Golden Week is a moment in time when Japan closes its doors and puts its collective feet up at the end of April and beginning of May due to holidays ranging from an Emperor's birthday to a celebration of children. Or more accurately, boys. The cotton carp streamers, known as koi-nobori, do their thing and stream from rooftops, at least they used to, until we started to run out of children that is and the koi-nobori becoming somewhat thin on the ground. But it's rare that people stop to think why it is actually called Golden Week, though the connection to being able to take two days vacation from the office grind and enjoy nine consecutive days away would seem somewhat obvious. However the origins date back to the golden era of radio, which used the phrase "Golden Time" to denote that moment in the evening when tired workers came home, tuned in, and put their own feet up and listening figures would spike. And so it was that these days in April and May, being an effective Spring vacation, allowed the populace to relax and enjoy themselves a little as well. 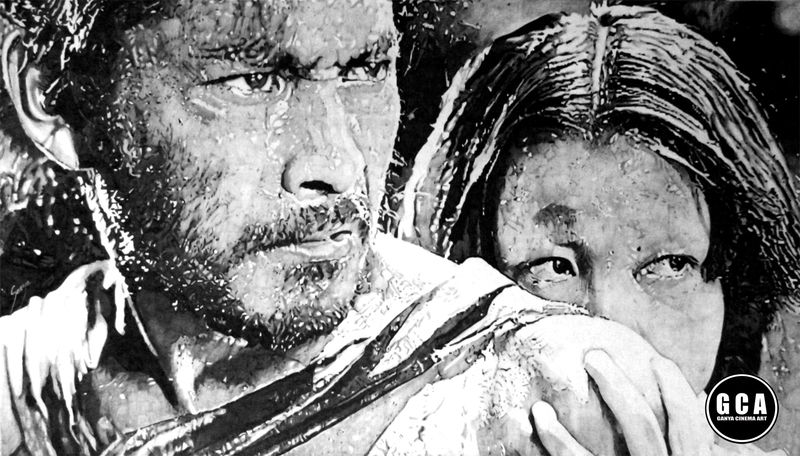 Including visiting their local cinema to watch such movies as the Kurosawa classic, Rashomon, with its many differing storylines. As a result there would be a boom in ticket taking which led to a gentleman by the name of Masaichi Nagata, the president of Daiei Cinema, the studio that made Rashomon, to refer to the time as "Golden Week". And so it stuck. In 1951. 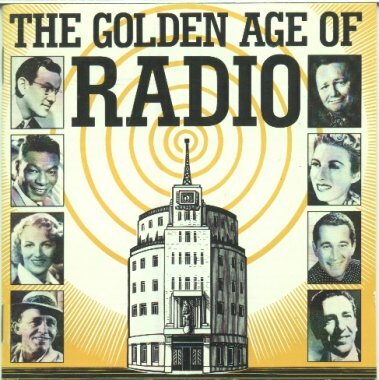 The only remaining question now being of course, what were the origins of the name of radio's "Golden Time" in the first place?